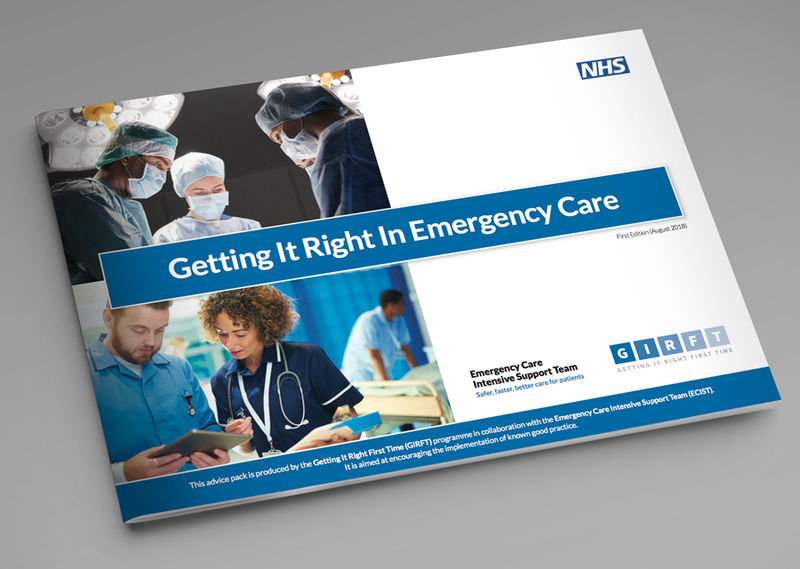 The Getting It Right In Emergency Care advice pack has been produced by the GIRFT programme in collaboration with the Emergency Care Intensive Support Team (ECIST.) The advice pack aims to encourage the implementation of existing good practice, but setting out examples of interventions that NHS trusts can adopt to improve patient flow and help to manage the pressures that occur in Emergency Care. The examples in this pack are intended to provide practical solutions in NHS acute trusts to improve patient flow this winter, and thus contribute to improved performance against the 4-hour target. More specifically, the examples provide illustrations of how discharge, admission or decision to transfer might be accelerated. This advice pack has been shared with trusts alongside an offer of support from the GIRFT Regional Hubs to help trusts implement these changes.